‘Hey Alexa’, ‘OK Google!’ These are terms you’ll have heard people speaking into their phones more and more over the last few years. Smart speaker hardware and voice-enabled digital assistants are increasingly becoming an everyday household common. This means search engines are slowly turning into answer engines to keep up – enter Answer Engine Optimisation (AEO). Answer Engine Optimisation (AEO) is set to be a new member in the digital ecosystem. 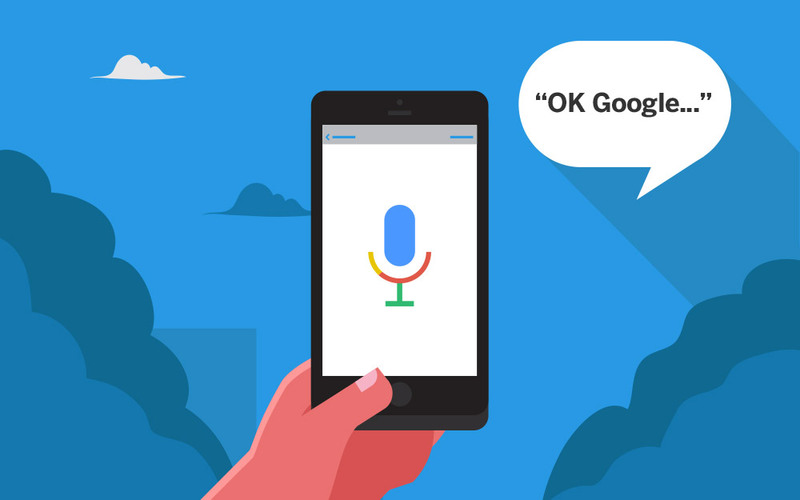 With the popularity of voice search forever growing, it’s going to have a big impact on content strategies and how your business is found online. As we all know, traditional SEO and search engine marketing focus on short-tail searches. Enter a few keywords relevant to your business then Voila! There you are on the search engine results page. However, with the rise of voice command searches companies will have to optimise their content for long-tail search phrases helping the user have a conversation with its content. This also means that more users will expect one definitive answer as opposed to filtering through pages and pages of search results. Now, this blog is by no means an obituary for ‘traditional’ search engine optimisation strategies. However, it is a friendly wake-up call since 42% of people in the UK conduct daily voice searches. It’s no surprise that the majority of those are Millennials, who represent a staggering 26% of the UK population. If that statistic wasn’t big enough for you, it’s predicted this number will increase to 50% by 2020. Whether using a smartphone or a smart speaker at home, the improved access to digital assistants in our daily lives result in answers to our questions only being a voice command away. It’s inevitable that companies will have to adapt their digital strategies accordingly to stay on top of the SEO game. If you’re looking for some advice on marketing strategies but not sure where to start, get in touch. We’d love to talk help your optimise your business online.